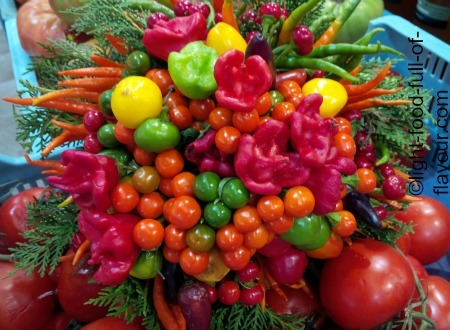 Why go on a punishing diet when you can eat really tasty food and still lose weight? 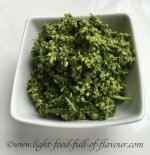 This blog will give you new light, tasty and healthy recipes that have been added to Light-Food-Full-Of-Flavour.com, where you can also find nutritional information and weight loss tips. Click on the orange button to subscribe to the blog/RSS feed. 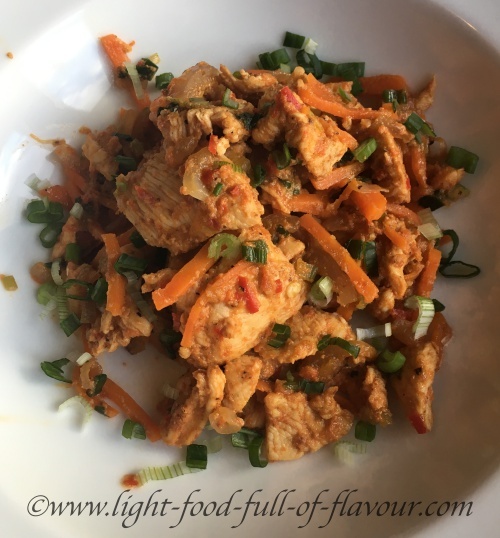 Continue reading "Sri Lankan Vegetable Curry"
Continue reading "Vegan Banana Pancakes With Cinnamon And Coconut"
Continue reading "A healthy gut"
A marinated, delicious chicken stir-fry which is perfect to eat with cauliflower rice. 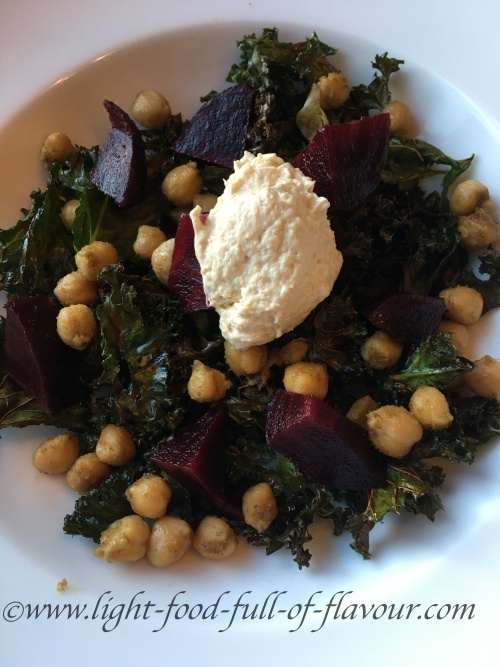 How to make kale tasty - try this crispy kale salad with chickpeas, beetroot and hummus for a kale revelation. 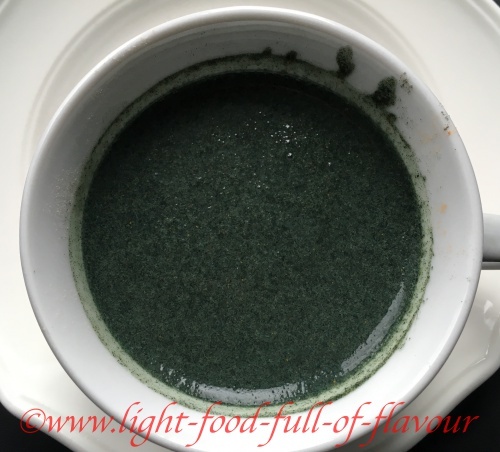 Continue reading "Crispy Kale Salad With Chickpeas, Beetroot And Hummus"
Low-GL carbohydrates. 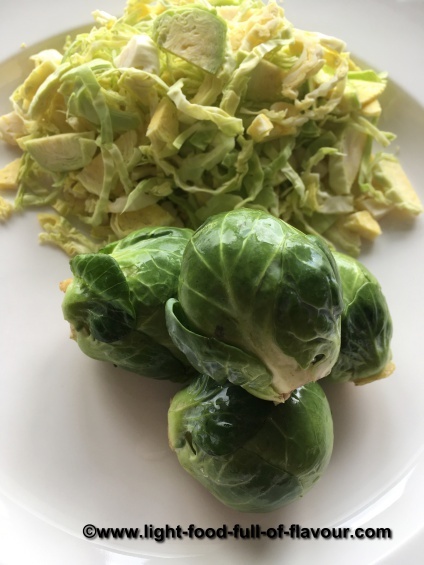 Your body needs carbohydrates - it is the safest fuel for your body to run on. 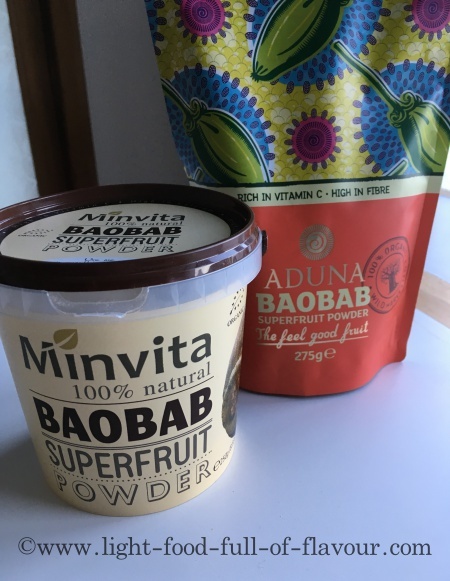 But which are the best carbohydrates to eat both for for your health and weight? 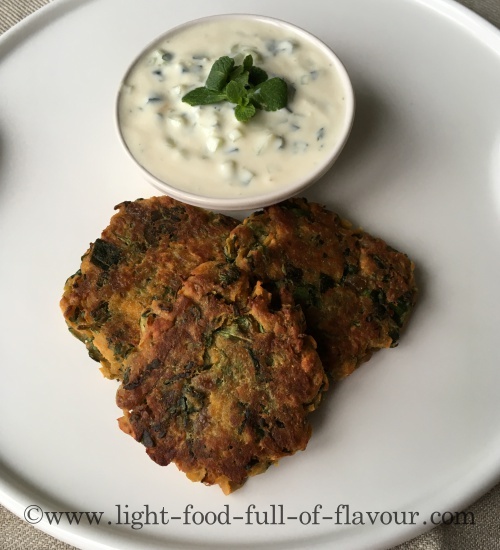 Continue reading "Low-GL Carbohydrates "
Continue reading "Spirulina And Baobab Smoothie With Turmeric And Cinnamon"
Continue reading "Spicy Indian Fritters (Pakoras) With Sweet Potatoes"
Continue reading "Super-Healthy Baobab Fruit"
Full of flavour and healthy miso marinated salmon which I serve with sweet potato mash and broccoli. 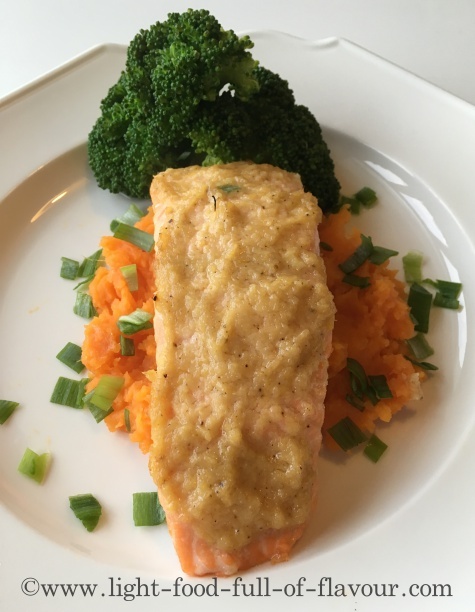 Continue reading "Miso Marinated Salmon With Sweet Potato Mash"
Tis the season for tasty healthy Brussel sprouts - a winter vegetable with a peppery taste that can be used in many different ways. 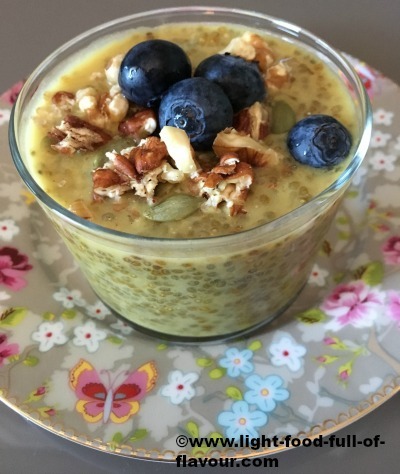 Continue reading "Tasty Healthy Brussel Sprouts"
A chia breakfast pot which is easy to make, tasty and healthy! 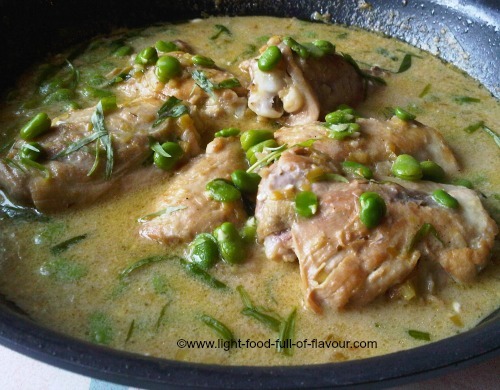 Continue reading "Chia Breakfast Pot With Coconut, Apple, Cinnamon And Turmeric"
Very tasty and low-calorie chicken and broad beans in a sherry, mustard and tarragon sauce. 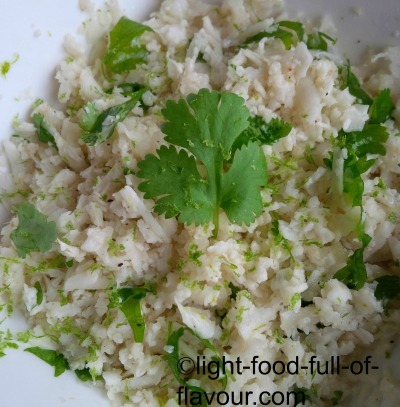 Continue reading "Chicken And Broad Beans In A Sherry, Mustard And Tarragon Sauce"
Continue reading "Cauliflower Rice With Lime And Coriander/Cilantro"
It's a good idea to spice up your food as spices and herbs contain lots of vitamins and minerals and can have a healing effect on a wide variety of ailments, including IBS. 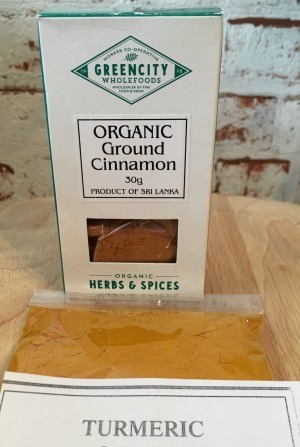 Continue reading "Spice Up Your food"